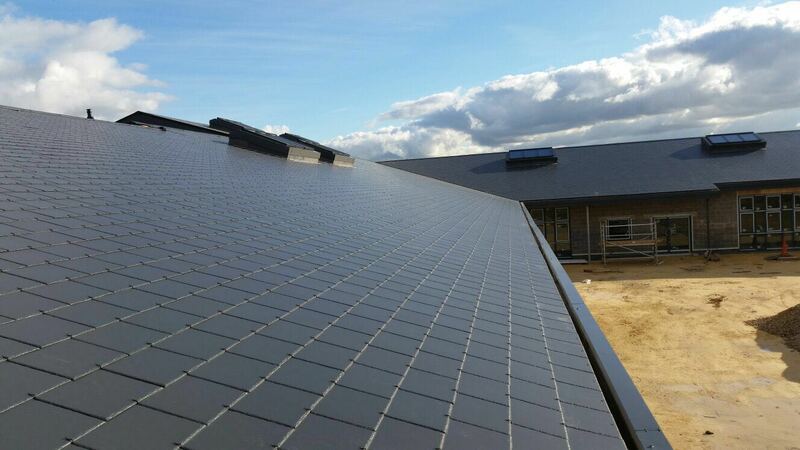 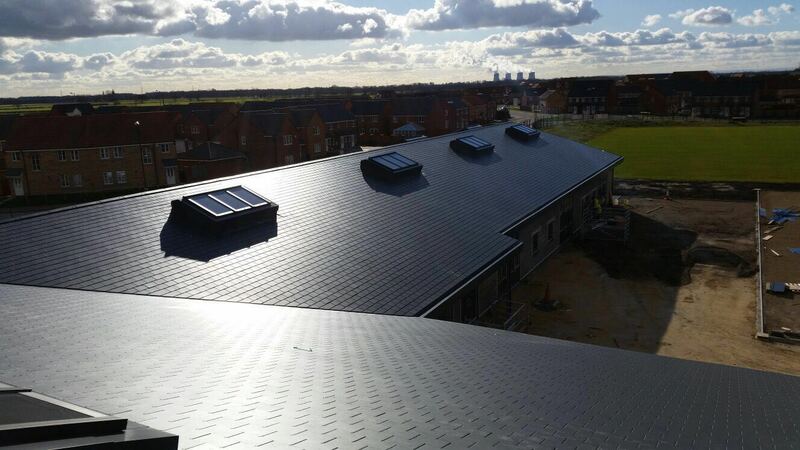 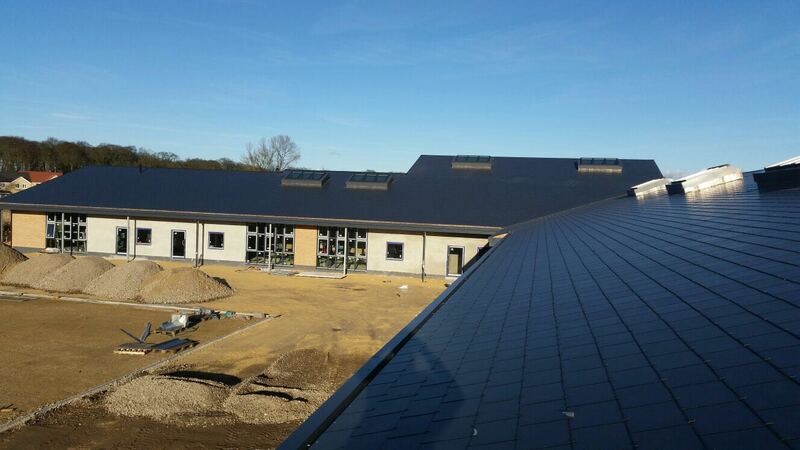 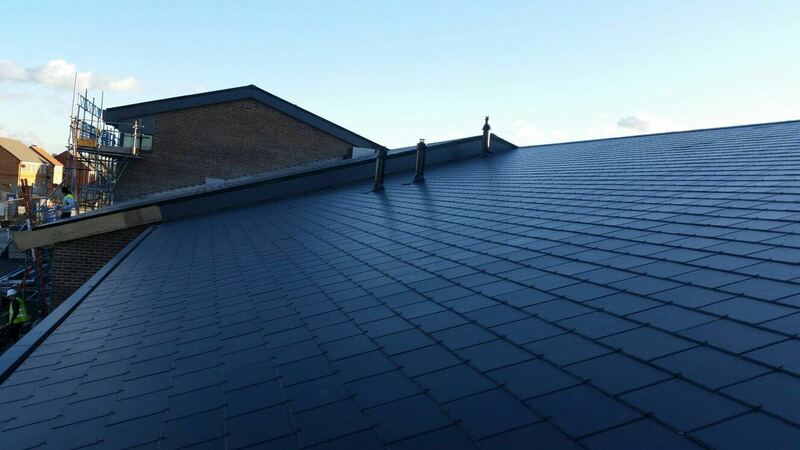 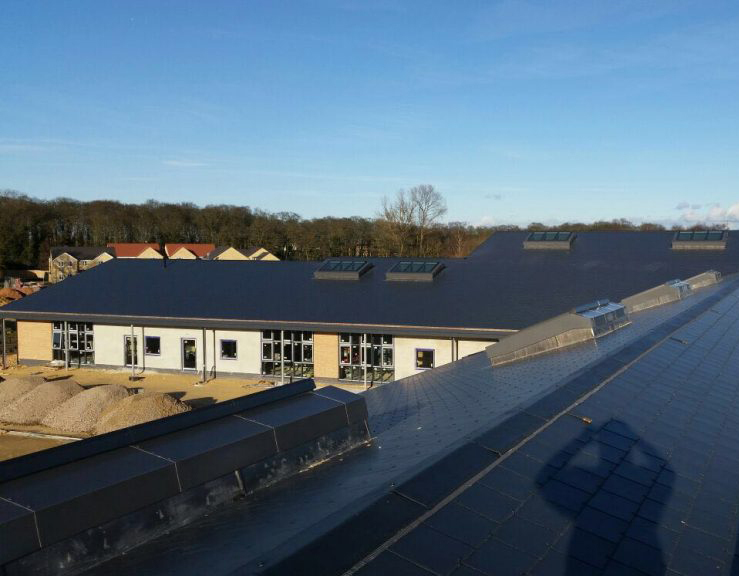 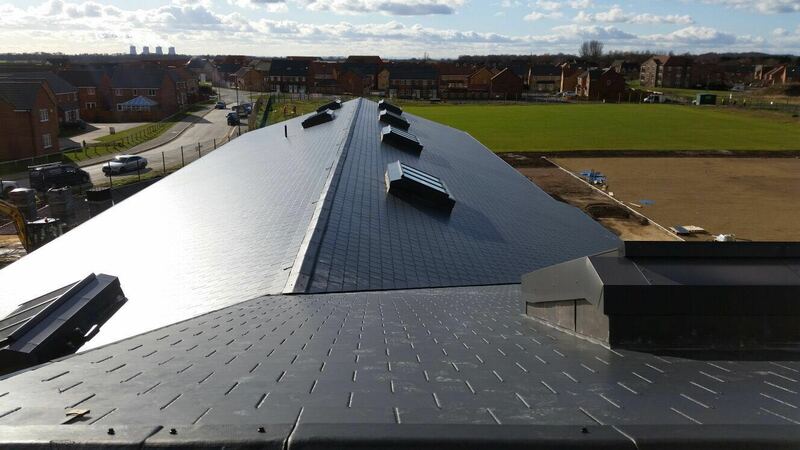 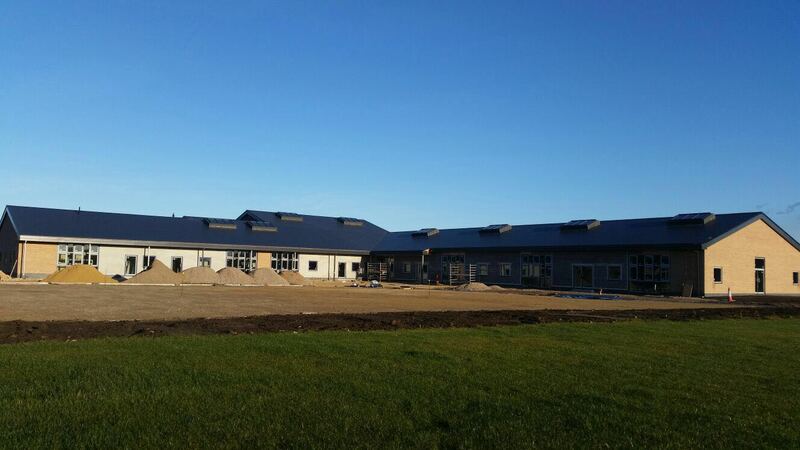 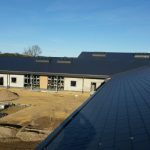 We carried out the Roofing works to the new 235 Place Primary School, Staynor Hall located at Cedar Road in Selby. 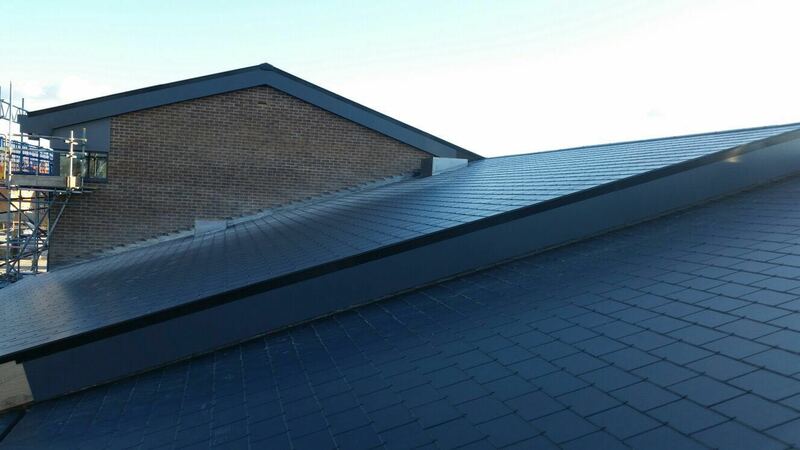 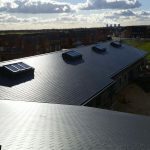 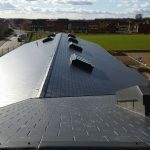 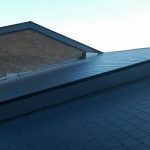 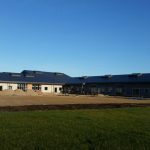 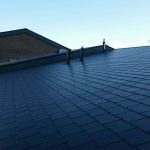 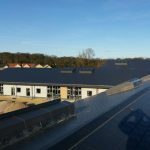 The Specification on here was for Supply and Fix of hook fixed Marley Eternit Birkdale fibre cement slate, and all associated works Including Leadwork flashing to Valleys and Rooflights. 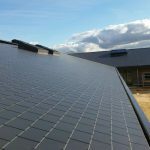 The programme period for this scheme was 5 weeks.